A classic style of Las Cases that is somewhat masculine for the vintage, tannic and backward, and less formidably concentrated than the 2009 or 2010, the 2008 needs 7-8 years of cellaring. Dense purple, the aromatics are closed, but with coaxing and aggressive swirling, notes of crushed rock, black currants and some forest floor notes emerge. 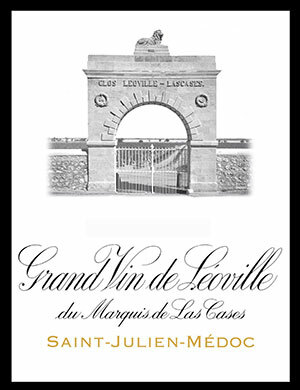 Impressively built, medium to full-bodied, layered and stunningly concentrated, this is a sleeper vintage for Leoville Las Cases that should improve considerably, given how closed it was the day I tasted it. It is another 30+ year wine from proprietor Jean-Hubert Delon.